During the session, the ruling Aam Aadmi Party MLAs are expected to raise the issue of the sealing drive against illegal constructions and encroachments by business establishments in Delhi. NEW DELHI: A three-day winter session of the Delhi Assembly will be held from January 15, during which lawmakers are expected to discuss the ongoing sealing drive in the city against business establishments for violating civic norms. 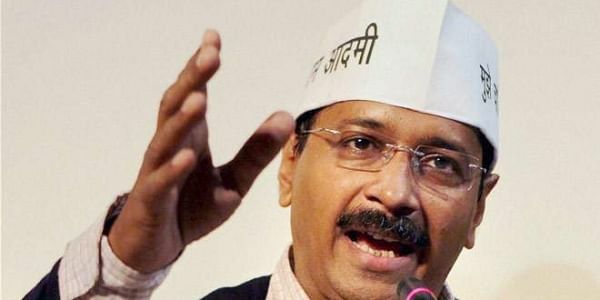 A Cabinet meeting, chaired by Chief Minister Arvind Kejriwal, last week decided to hold the session from January 15. "The Cabinet has approved convening of the second part of the sixth Assembly session of the Delhi Legislative Assembly from January 15 to January 17," the government said in a statement. During the session, the ruling Aam Aadmi Party MLAs are expected to raise the issue of the sealing drive against illegal constructions and encroachments by business establishments in Chattarpur, Hauz Khas, Defence Colony, Vasunt Kunj and parts of north Delhi. "Besides sealing drive, other local issues will be raised by the MLAs in the winter session," an AAP functionary said. No bill is expected to be tabled during the session, he added. Last year, the Delhi Cabinet had approved a two-day winter session on January 17-18.